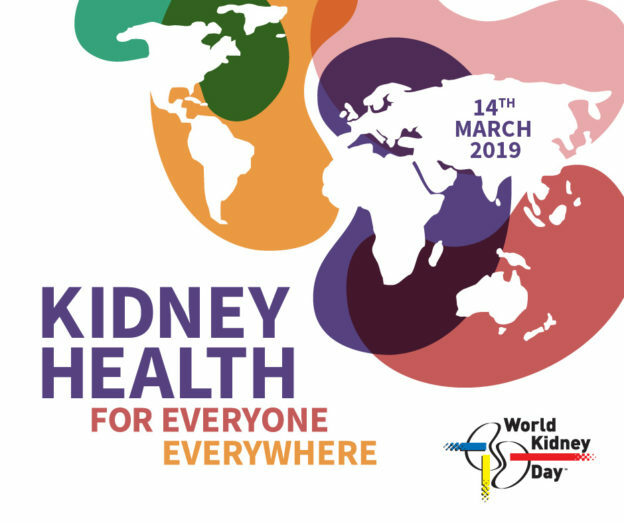 On the World Kidney day let’s test your knowledge and know how much you really know about your kidney. 1. Do you know when does our kidney stops working? Our kidney has million tiny filters called nephrons. When these nephrons get damaged our kidney stops working. 2. 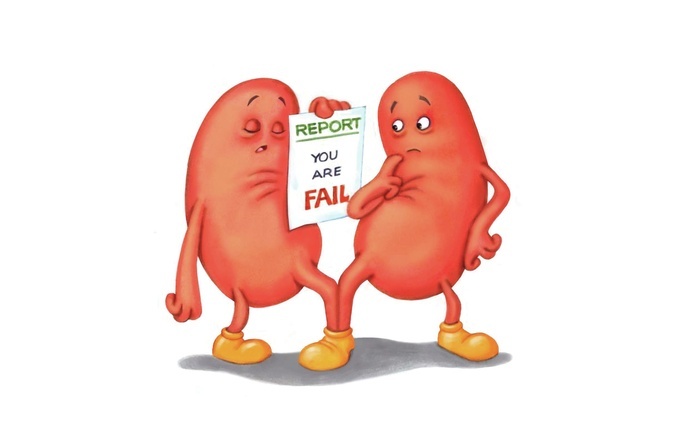 What is kidney failure? The function of damaged nephrons is performed by the healthy nephrons but if more and more nephrons continue to get damage then the function of blood filtration will ultimately stop leading to kidney failure. 3. Can kidney disease(CKD) be treated? Yes, sooner it is identified better it is. 4. 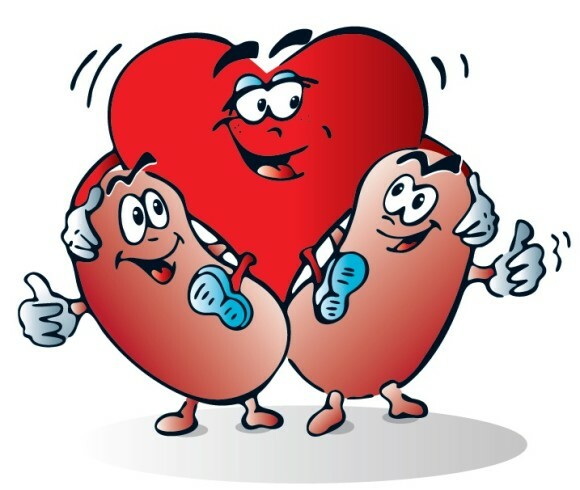 How can CKD be treated? In the early stage of chronic kidney disease, proper diet and medications can help to maintain the balance in the body. However, during the kidney failure dialysis treatments either through machine or kidney transplant can help treat kidney failure. 5. What can you do for your kidneys? • Keep regular control of your blood sugar level. • Keep your weight in check. • Common drugs like ibuprofen are known to cause kidney damage and disease if taken regularly. • Consuming plenty of fluid helps the kidneys clear sodium, urea and toxins from the body. 6. What are the symptoms of Kidney disease? Swollen ankles, fatigue, difficulty concentrating, decreased appetite, blood in the urine and foamy urine. On this day let’s make everyone aware of the kidneys..
Did you know about any of these?